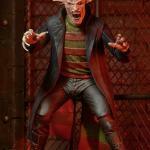 Wes Craven‘s New Nightmare (1994) featured an utterly gruesome looking Freddy Krueger that Neca has included in their figure lineup. 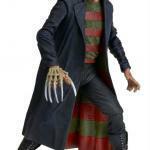 This Freddy Krueger figure from Neca stands seven inches tall with more than 25 points of articulation. 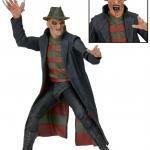 This figure also includes the bladed boogeyman’s trench coat and an alternate head that looks demonically hellish. Look for this figure come June 2016 with full details on the release below. From NECA: This time, staying awake won’t save you. 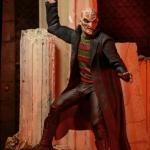 Introducing an all-new Freddy Krueger action figure from Wes Craven’s New Nightmare! 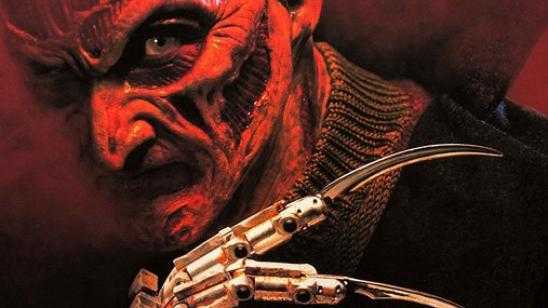 The seventh film in the Nightmare on Elm Street franchise took the iconic character in a more menacing direction - closer to Craven’s original intentions for Freddy. This 7? 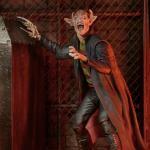 scale figure features a completely new and improved sculpt with over 25 points of articulation. It comes with an alternate head and removable hat. 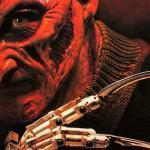 Official Synopsis: It's nearing the 10th Anniversary of the film 'A Nightmare on Elm Street' and one of the stars, Heather Langenkamp is being scared by a voice on a phone, sounding very similar to the film's villain, Freddy Krueger. When Heather's husband is killed in a car accident and is discovered with slash marks on him, Heather starts to wonder something. 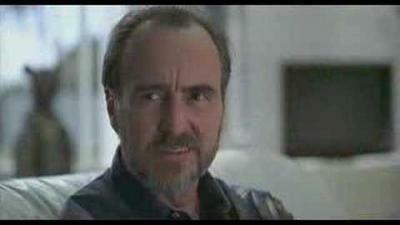 Especially when she discovers that Wes Craven is writing another 'Nightmare' film. Soon, she realizes that Freddy has now entered the real world, and the only way to defeat him is to become Nancy Thompson once again.